PHOTOS! Catelynn Lowell’s Baby Shower!! 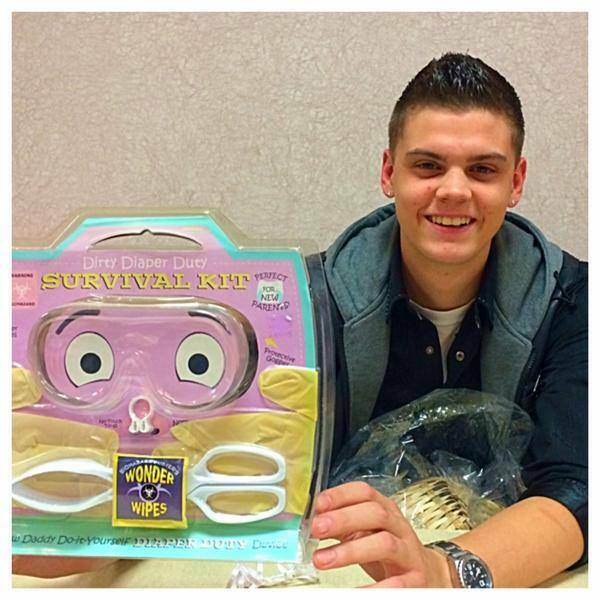 Today was Catelynn Lowell and Tyler Baltierra’s baby shower! Cate and Ty gathered with family and friends including their adoption counselor that helped them through the process of placing their first daughter Carly for adoption. The couple are expecting another baby girl and this time they say it’s their turn to be parents! Check out the party pics! Previous Previous post: Robbie Kidd Opens Up About His Hook Up With Leah Calvert! Next Next post: PHOTO: Jeremy Calvert Living in a New Mobile Home?